Which Is The Best OG Kush? One of the most commonly asked questions is “Which is the best OG Kush” Unfortunately, as far as i am concerned, there can be no one definitive answer to this common question, and here are several of the reasons why. 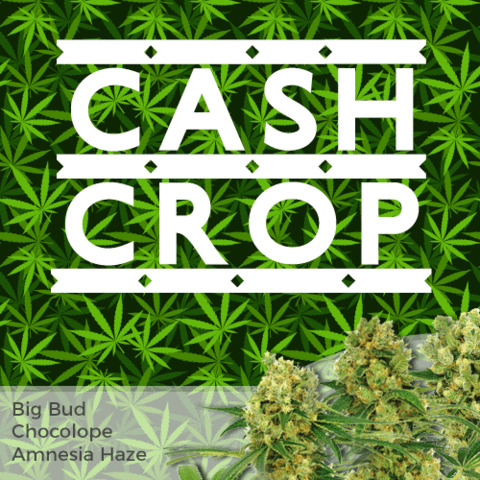 OG Kush Seeds cover a wide variety and choice of both pure Kush and Hybrid Kush strains. 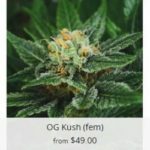 If you only include the word OG then the choice is simple, there are only two Marijuana Seed Companies currently selling OG Kush. 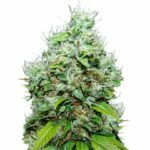 They are Reserva Privada, a well known and established West Coast of America company, and Dinafem Seeds, also well established, based in Spain. Are They The Only OG Kush Strains? 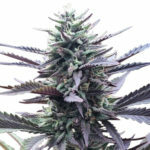 OG Kush is reputed to be a hybrid cross originating to have come from Chemdawg crossed with a Lemon Thai and Hindu Kush plant. 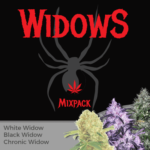 For many years the off-spring of Chemdawg have become very successful Marijuana strains in their own right, and the ever expanding OG Kush collection alone encompasses a wide variety and selection, something for all tastes and palettes. To name the best OG Kush would require a greater understanding of what the form the question is taking. If it were for the high obtained from the OG Kush, again, there are so many varieties that can it often be a case of personal choice. The same can be said of the taste and aroma, while some smokers prefer a strong, deep taste to their smoke, others prefer a much more subtle taste, with underlying undertones, rather than the full-on approach. On the subject of taste again, we are faced with a such a wide variation of opposite tastes, how can another assess what tastes another prefers? 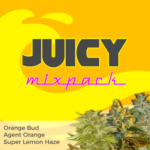 Perhaps that unmistakable Sour Diesel tingling on your taste buds, or the fruity flavours of the Purple Kush. Why not the strong, pungent aroma emitted by Sensi Seeds Skunk Kush? And how can anyone not consider the two times Indica Cup winner Kosher Kush from Reserva Privada? Perhaps it is a Marijuana gardener asking which is the best OG Kush? 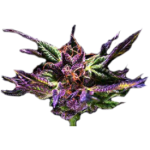 To which from a commercial point of view, very few OG Kush varieties produce as much high quality Marijuana per plant than the Original Grand Daddy Purps. Highly sought after and a major producer both indoor and outdoor. 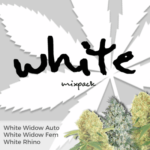 There is such a wide and diverse selection of OG Kush strains and hybrids, even listing them all would be time consuming, and very boring for you to read, so why not sit back, roll yourself a smoke of the finest Marijuana you are legally allowed to smoke wherever you are, and enjoy this brief video that we constructed to show you the many different varieties of OG Kush.